Every year in May, Cannes is shining in the eyes of the whole world. Fifteen crazy days of cinematography as well as media excitement that offers to Cannes a phenomenal visibility. 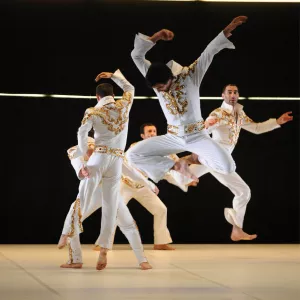 Hushed shows in the dark theater rooms of the Palais des Festivals, very noticeable on the Boulevard de La Croisette, the Cannes Festival is not the only flagship event of the cultural season in Cannes. 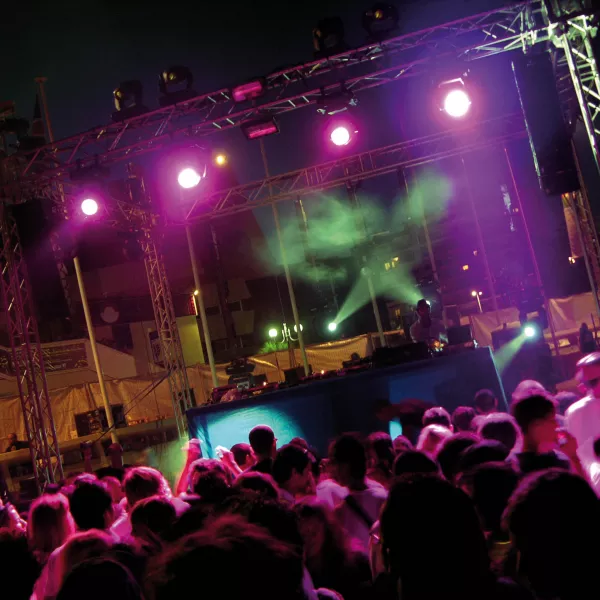 The agenda is full through the whole year with international festivals which are now historic such as the Midem or the Fireworks Festival, and the temporary shows and events. 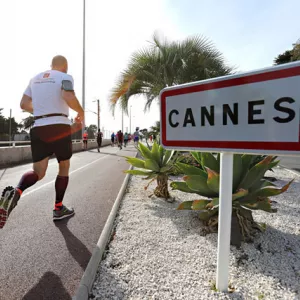 Choose the events by checking the complete event calendar organized in Cannes and reserve your tickets on our online ticket site.